Skip the waiting Room and see a Doc now! On call. Online. On your schedule. Medical care is just a phone call away. 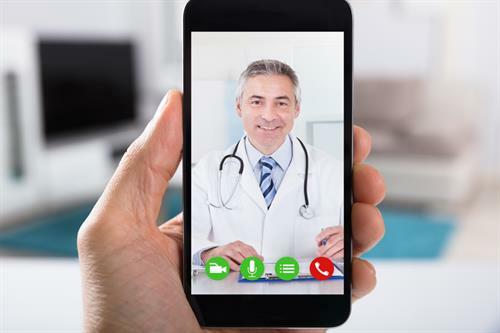 Download our app to meet with a doctor today! No need to drive! 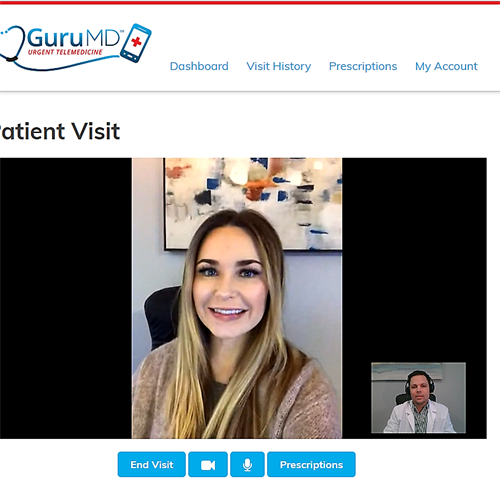 See a Doc from home, work or... anywhere! 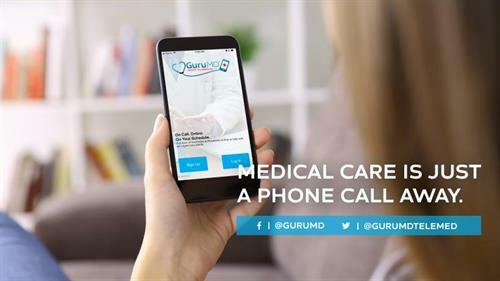 Download the GuruMD app on your phone or visit www.gurumd.net today!